Putrajaya is considering to intervene in Petronas suit against the Sarawak government over the decision to take over petroleum rights in the state through Petroleum Sarawak Bhd (Petros). The Sarawak chief minister's office, in a statement, said it was informed of the postponement of the suit pending a decision by the Attorney-General's Chambers on whether the federal government should intervene. "The Federal Court has acceded to the request by the federal attorney-general for a postponement of the hearing to enable him to consider whether the federal government ought to intervene in this case. "It is surprising that Petronas which made the application and sought an urgent hearing thereof, has made no objection to the postponement of the hearing of the case," he said. 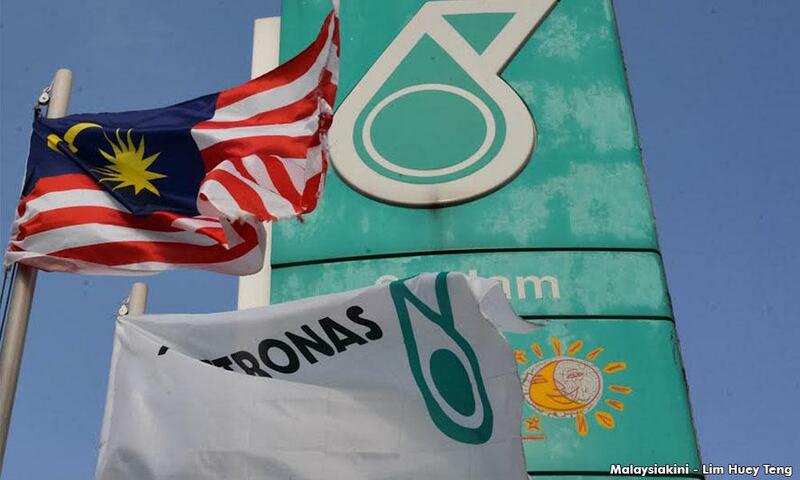 Petronas had applied to the Federal Court for leave to commence proceedings against the Sarawak government, which hearing was to have taken place tomorrow. It will now take place on June 21. Petronas wants a declaration from the Federal Court that it is the exclusive owner of petroleum resources and industry regulator throughout Malaysia, including Sarawak. The national energy company is also seeking a declaration that the Petroleum Development Act 1974 was the de facto law governing the industry. The Sarawak chief minister's office said it was disappointed by the postponement. "The state government would not allow Petronas to disrespect and disregard our rights to regulate the upstream activities under our laws such as the Oil Mining Ordinance and the Land Code," it said.